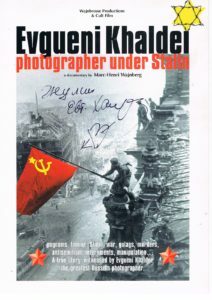 In 1997, the love of my life and I were invited to attend the première of a new documentary movie written and directed by Marc-Henry Wajnberg, Evgueni Khaldei, photographer under Stalin. The tag line of the film spoke for itself Pogroms, famine, Stalin, war, gulags, murders, antisemitism, internments, manipulation. 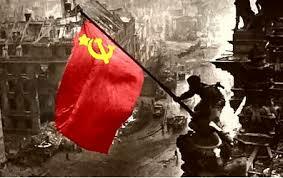 A true story, witnessed by Evgueni Khaldei, the greatest Russia photographer. I was so moved by the simplicity and the genuineness of the man that I had to meet him. I was willing to make any movie with him. 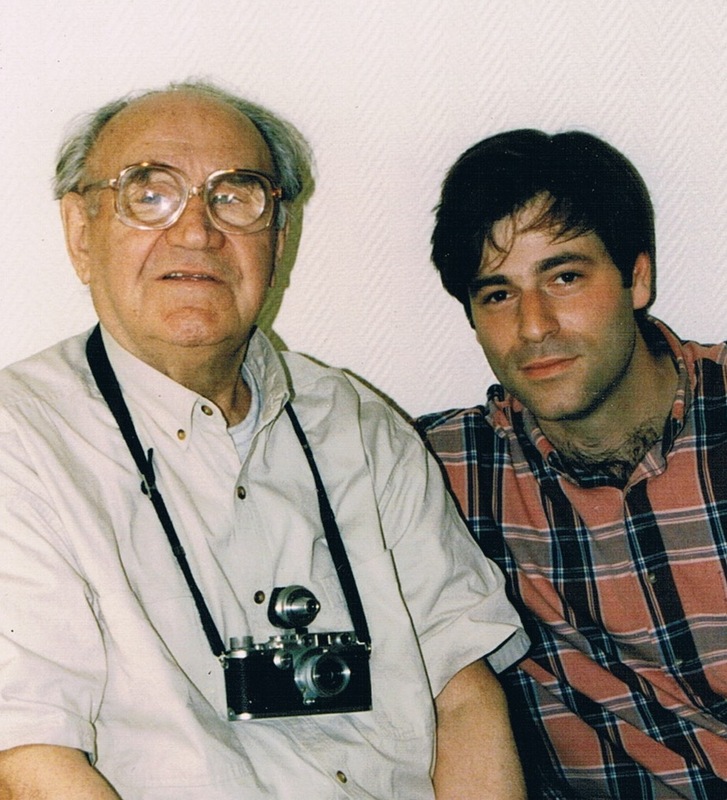 So, I managed to obtain a brief interview with Evgueni. And after a few minutes I spent with him, I felt that somehow I was on the wrong track with this man who was as simple as could be, and who wouldn’t understand a word of English without his translator. I realized suddenly the beauty of Marc-Henry’s craft. A documentary like his was indeed so much more that the 60 minutes you can see on the screen. It was all about a years long preproduction job, where the director and his crew screen tons and tons of images, of archive footage, of interviews etc, until they find the most suitable editorial line. The more the meeting went by, the stronger my feeling grew: not only was Marc-Henry a million times more skilled than me to accomplish such a magnificent achievement, but on top of that, I was becoming aware that I would never be fit for such in-depth research jobs. Definitely I wasn’t interested in the reality, but in science-fiction and fantasy. What I liked about Evgueni Khaldei, what drew me to him, was that in the terrible universe he managed to live through, he was able to find his own and unique magic. His camera enabled his eyes to transcend his world. This is why I could relate to him, even though I was too young to understand it. 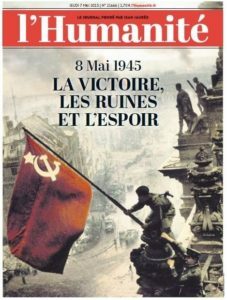 Since then, Evgueni passed away, but he left us an infinitely precious heritage, which includes countless masterpieces such as the photograph of the Russian flag on the Reichstag shot on May 2, 1945.